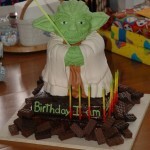 In the past, I posted a great Yoda cake that was surrounded by LEGO bricks, but I wouldn’t call it a LEGO Star Wars cake quite like I would this Anakin Skywalker LEGO Star Wars minifig cake. 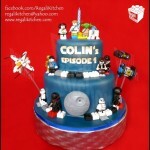 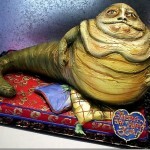 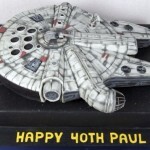 This huge 15″ LEGO Star Wars themed cake was apparently made to celebrate somebody’s 10th birthday. 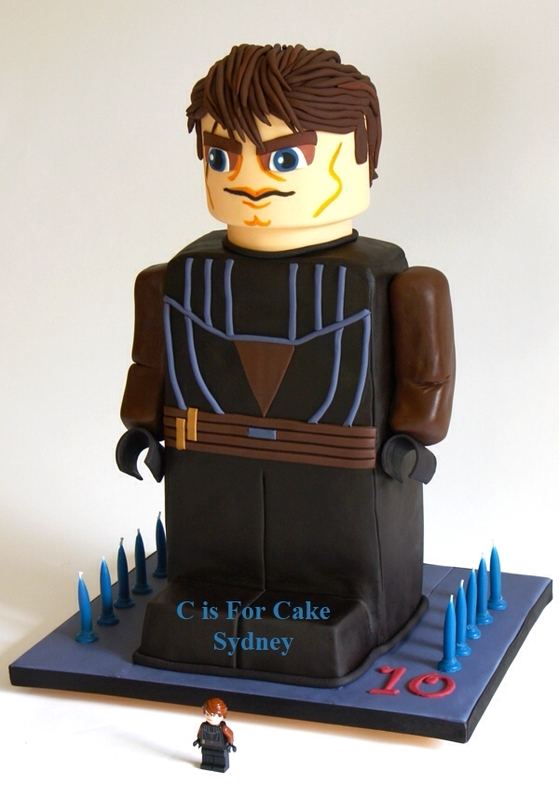 C is for Cake Sidney is the awesome cake makers behind this amazing and delicious looking Anakin Skwalker LEGO Star Wars minifig birthday cake. 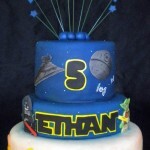 If the size comparison between the cake and the actual Anakin Skywalker LEGO minifig is any indication, a 10 year old is going to be on a huge sugar high after eating this cake.